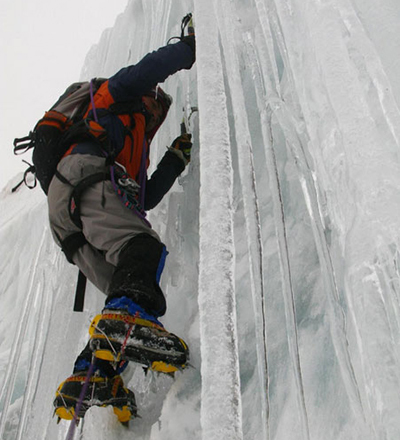 This tour takes place in the Llaca valley (4400 m) which is located in the Cordillera Blanca and consists of vertical ice wall climbing. This activity is for beginners or people with experience. After climbing you can visit the Llaca lake.